This is a story from the Dubliners, Volume 2 collection. In the second half of Joyce's collection of stories about the citizens of Dublin at the turn of the century, the young author deals with themes of adulthood - of loss, parenthood, politics, religion, and - as in the earlier stories - of disappointment. 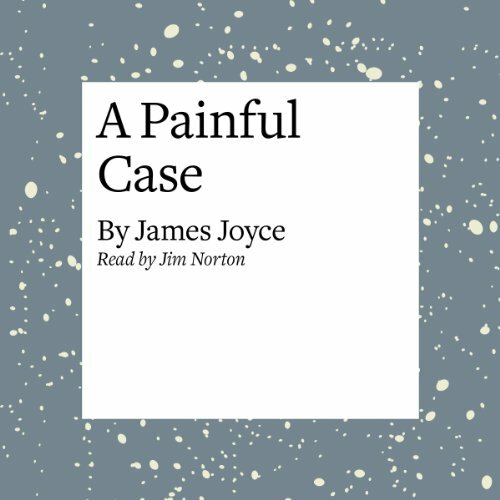 Rich in humor and musical allusion, they contain (in "A Painful Case," for example, and "The Dead"), some of Joyce's most powerful and moving prose. Holding none of the difficulties of Joyce's most powerful and moving prose. Holding none of the difficulties of Joyce's later novels, such as Ulysses, Dubliners is, in its way, just as radical. These stories introduce us to the city which fed Joyce's entire creative output, and to many of the characters who made it such a well of literary inspiration. Public Domain (P)1999 NAXOS AudioBooks Ltd.